Happy February Friends And Family ! We would like to wish a very HAPPY BIRTHDAY to a few of our member and their loved ones !! 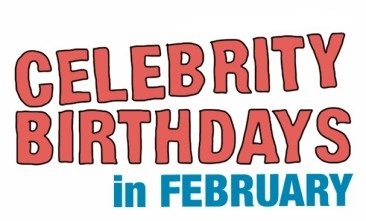 Lawrence Gochioco be celebrating Feb 16th! Lars Gustafson will have a joyful birthday Feb 21st! Luci Siminic spouse of Joseph Siminic, will have her birthday Feb 9th! 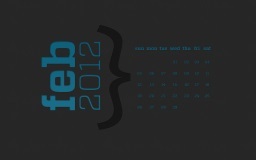 Want A Free February Desktop Wallpaper ? Click The Image Below! What Holidays Are In February? February Is National What Month?